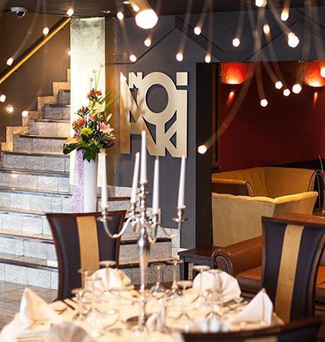 Experience the glorious Anoki cuisine beneath the gilded vaulted ceiling of the Old Picture House on London Road. 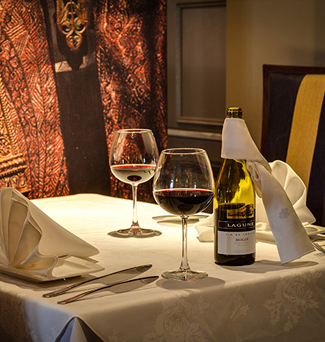 Situated in the historic Lace Market, you’ll be treated to service and award- winning cuisine. 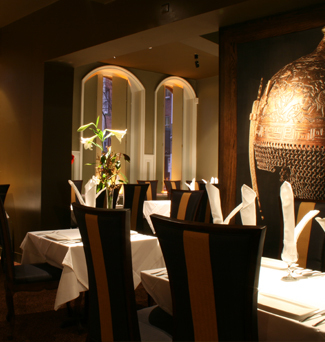 Where the atmosphere is relaxed and sophisticated, the staff are warm and friendly and the food is sublime.